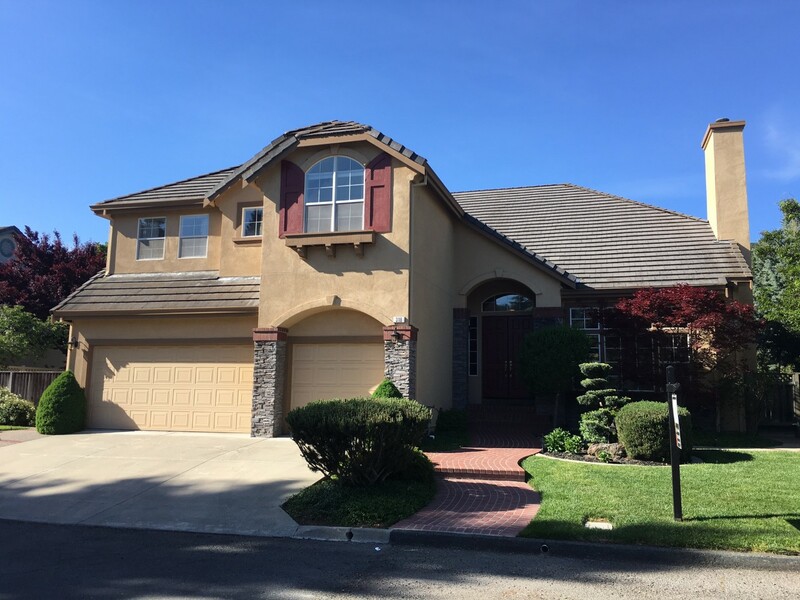 Beautiful Lasata home on approximate 0.67 acre lot with dramatic double staircase, gourmet kitchen with granite counter-tops, hardwood floors, one bedroom and bath on first level and 3 fireplaces. Oversized bonus room/au-pair suite with kitchen and full bath. Gorgeous master bedroom with a two way fireplace. Wonderful backyard with deck and views of hills.